So, Finally LG and Samsung has launched their flagship phones at Barcelona. Both Smartphone’s has got really impressive specification and features. LG G5 Flagship also got few more friends magic slot, to kick off Samsung. 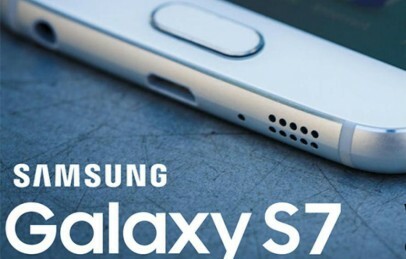 But Samsung still have many reasons to remain best android phone this year. 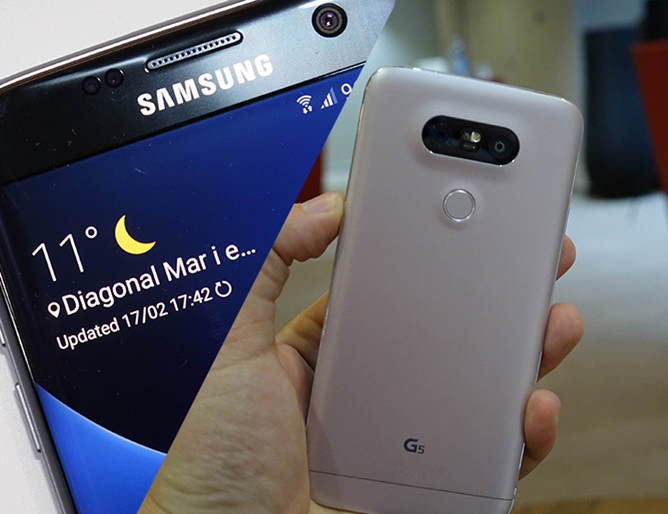 Here we have “ Samsung Galaxy S7 vs LG G5 “ Head to head comparison. So, let’s see who the Boss from these two giants is. 1 What makes them – Next Generation Smartphone!